Thanks to John at Pretty Sinister Books, I was recently able to read this cracking good mystery set in one of my all time favorite murder spots: a natural history museum! I think we can all agree that the atmosphere for murder is ripe in this sort of setting. Think about it: creepy animal dioramas, skeletons of all shapes and sizes, weird anthropological minutia, archaeological rarities, exotic botanical samples, ethnological displays, drawers full of bugs and spiders, mysterious bits and pieces of jungle exotica and natural history and best of all, obscure poisons and blow guns! It's a wonder more murders don't occur there. I first heard about this book (by an author unknown to me at the time) from John's excellent review at Pretty Sinister Books, so if you want a more detailed look at THE ARROW POINTS TO MURDER, go directly there. He does this sort of thing much better than I do. Behind the scenes at the ornate New York Academy of Natural Sciences teems a hive of highly dedicated scholars and curators. They are as one might imagine, a quirky, scruffy, pedantic bunch overflowing with enthusiasm for their own scientific specialties, each with their own ax to grind, especially when it comes to funding. But on the whole the group is genial enough so that some of them even lunch together at a local aptly named dive, 'Ptomaine Joe's.' Their conversation there is, as you might expect, mostly museum shop talk which I very much enjoyed. As soon as they were established in the restaurant and had made the dubious choice between wild rabbit (including the shot) draped with gravelly spinach, and flabby ravioli flanked by sinister string beans (more string than legume), Reichenbach pounced upon his audience. "I've just made a thrilling discovery," he announced, no longer able to suppress the news. "in that batch of lice and fleas that the Hill Museum sent me to identify I found a new type of louse. It's a head louse - the specimens were actually found on the head of one of their oldest Egyptian mummies - but it looks more like a body louse. The type is extinct. And there's no doubt of its antiquity.....Now in Pediculus humanis capitis - head louse to you - the body is somewhat more slender, and the claws for grasping the host's hair are more highly developed than in Pediculus vestimenti - the body louse. In this respect, and in others of a more technical nature -" Reichenbach, noting the bewildered expressions of his audience, decided to omit these interesting technicalities. Our sleuth to be is Barton the archaeologist. (The museum is the sort of place where the men all refer to each other by their last names.) In his eagerness to solve the crime he will withhold pertinent information and surmises from the police. His rationale: he insists the cops would never be able to sift through the museum's behind the scenes arcana and day-to-day details in the same way he could. In reality this would place him in great legal jeopardy, but in a book, all is forgiven when the murderer is revealed. If you (like me) have a liking for esoteric information (not necessarily about head lice) and other obscurities such as curare poison and its uses by jungle tribes and you enjoy reading about museum hierarchy and the nuts and bolts that the museum going public isn't privy to, then this is definitely the book for you. When not-so-nice department head Dr. Oberly is found dead on the floor of his office, it is assumed he pricked his fingers on the sharp end of a poisoned arrow. The arrow was part of a shipment of artifacts being packed up for lending to a museum in Russia. Oberly's death is seen as a tragic accident. But when a second curator dies horribly, gassed in a sealed store room, it appears a murderer lurks in the museum. Dr. Barton deduces this almost immediately, convinced that he alone can solve the crime. He possesses a bit of knowledge that if revealed would put the murderer on his guard. "...Give me a week! If I can't discover the guilty person withing that time we must call in the police." By the way, this very same thing happened in a British mystery I read recently - the body was moved and the cops weren't even called, just a local doctor. Go figure. At any rate, once the two murders are linked, Barton sets to work with the help of a doctor friend who will contrive to send results of pertinent scientific tests in the nick of time and the aid of the museum's head guard, a man with the unfortunate name of Winterbutt. Barton not only has to find out who the murderer is, but how the killings were done since most everyone has some sort of alibi for the relevant times and there is no apparent motivation to speak of. 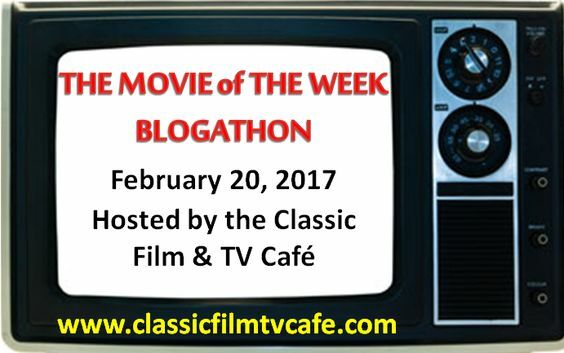 He has just a few days to solve the thing before his friend must report their suspicions about the second death to the authorities. The two main reasons I enjoyed this mystery so much were the museum ambiance which added a nicely unique aspect to the story and the often arcane scientific minutia which runs throughout. Who knew that such intrigue goes on behind the scenes in a place where all the exhibits are dusty and long dead? 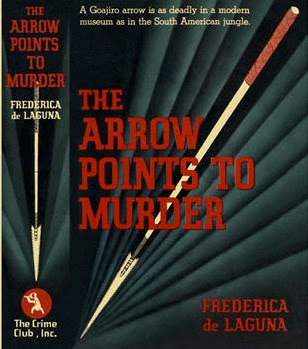 Oddly enough, I recently read another mystery in which an arrow also plays a part - THE CHELTENHAM SQUARE MURDER by John Bude. It's odd how that happens some times. I mean, it's not like death by arrow is a regular run of the mill occurrence. John's review of THE ARROW POINTS TO MURDER will reveal pertinent facts about this talented author who, for reasons unknown, only wrote a very few mysteries, hence her dwelling in obscurity. See link above. 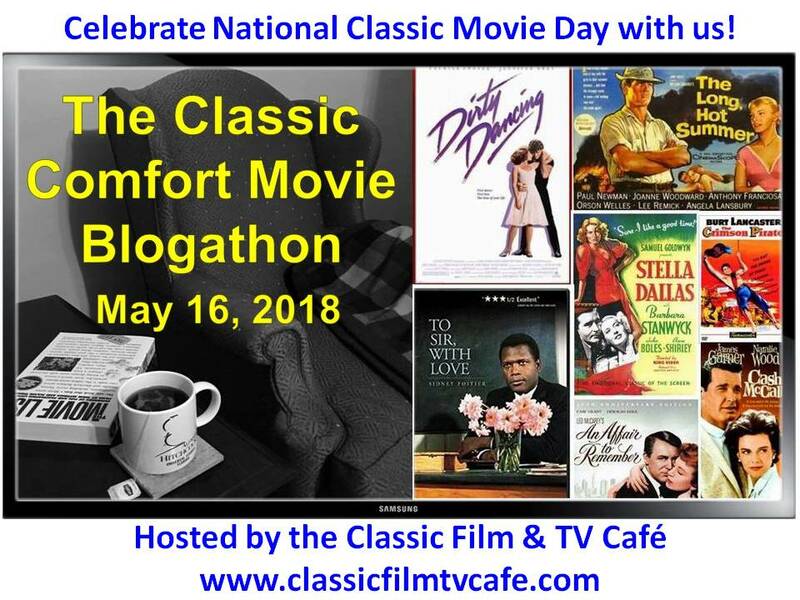 Todd Mason, at his blog, Sweet Freedom, is doing meme hosting duties today for author Patricia Abbott who is away. So don't forget to check in at Todd's for the links. 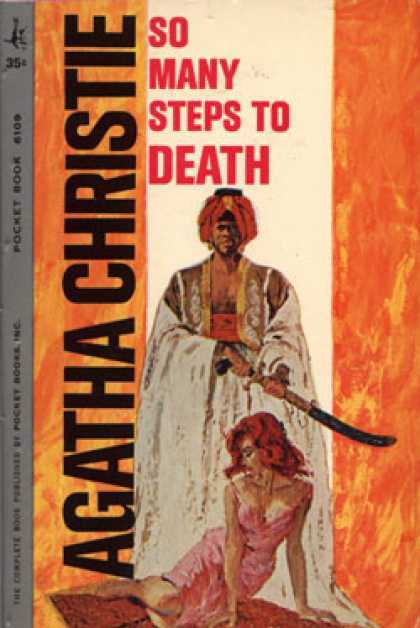 Destination Unknown (aka So Many Steps to Death) by Agatha Christie is a stand-alone published in 1954 - the book doesn't feature Miss Marple or Hercule Poirot nor any of the other Christie sleuths. In fact, for the most part this is a thriller though it also has, as a major plot surprise, an element of whodunit thrown in for good measure at the end. Christie was often tricky like that. Probably not as well known as the titles in the Poirot and Marple canons, but I think this is in many ways, one of Christie's more comforting bests, even if the oh-so-improbable plot requires a larger than average suspension of disbelief. It is in my view, perfect escapist entertainment. The story begins with a sad woman on the verge of suicide and ends with her a heroine no longer sad. Through an extraordinary set of circumstances, she has found the strength to survive. 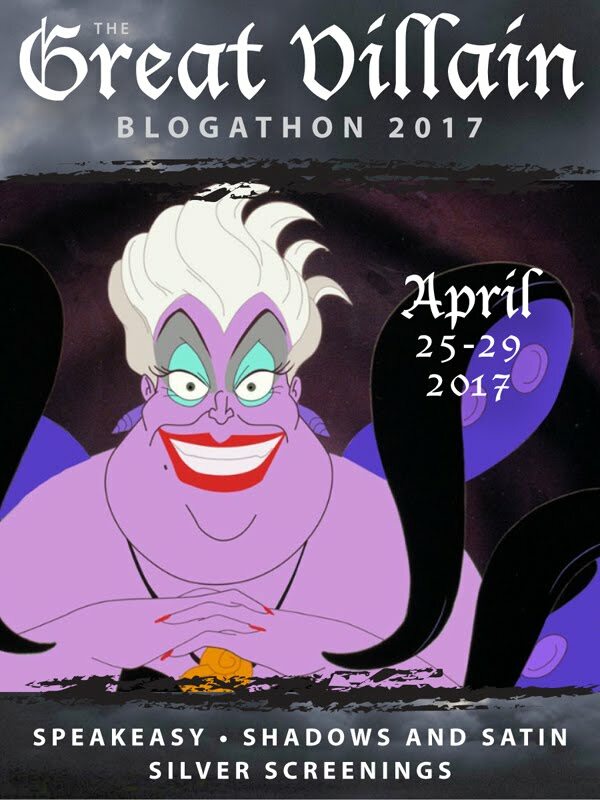 Hilary Craven is a young, typically subdued British woman who has lost her beloved child to illness and her husband to ennui. As an escape she gets on a plane to Paris, a runaway who discovers almost immediately that you cannot run away from yourself - wherever you are, there you are. Seeing no point to the emptiness of her life, she plans a nice, quite out-of-the-way suicide - wouldn't want to bother anyone back home in England. Christie was not being especially subtle when she named her heroine Craven. Though, in truth, her character's motivation is easy enough to understand. "...You're not interested in life, you don't want to live any longer, you more or less welcome the idea of death?" "Good," said Jessop, cheerfully. "So now we know where we are. Let's go on to the next step. Has it got to be sleeping pills?" "Well, I've already told you that they're not as romantic as they sound. Throwing yourself off a building isn't too nice, either. You don't always die at once. And the same applies to falling under a train. What I'm getting at is that there are other ways." "I'm suggesting another method. Rather a sporting method, really. There's some excitement in it, too. I'll be fair with you. There's just a hundred to one chance that you mightn't die. But I don't believe under the circumstances, that you'd really object by that time." Hilary Craven is quickly remade into Olive Betterton and sent on her way to join a bunch of disparate travelers, any one of which may or may not be an unknown contact, touring Morocco and other exotic locales. When contact is at last made, it comes in the least expected way and Hillary almost blows it. Then the circuitous adventure begins. Hillary and certain traveling companions are led away from civilization towards 'a new world.' Their destination? A sinister Utopian society hidden away where no one would ever think of looking. Terrific book if you're stricken with the doldrums and feel like a strangely comforting tale of spies, murder, travel, an incredible secret hideout, a cold-hearted villain and last, but not least, a bit of romance and a whodunit twist. Two books today. First a book in which I couldn't wait to see what happened next and second a book in which (sadly) I didn't care what happened next because I lost interest in who did what to whom. 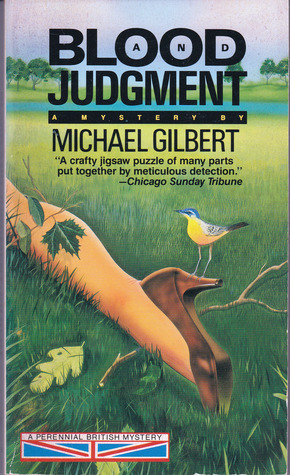 BLOOD AND JUDGMENT by Michael Gilbert, a really terrific and - far as I'm concerned - criminally unheralded book. I've only recently become a fan of Gilbert, being a relative newcomer to his work. Somehow I'd never heard of him except vaguely as if his books existed somewhere 'out there' and were not relevant to what I wanted to read at the time. Silly me. Once I read the classic, SMALLBONE DECEASED, I became a fan. I also blogged recently about THE EMPTY HOUSE, another Gilbert book which I enjoyed though it was completely different from SMALLBONE - a thriller and not a whodunit. I haven't read many, but what I have read from this author has been pretty good. (Well except for one dud.) As with any prolific writer, not all of Gilbert's books are equally wonderful, some are more wonderful than others, but I'd say if you haven't read any, don't wait around. Begin with SMALLBONE (if you haven't already) and take if from there. In BLOOD AND JUDGMENT, we meet one of Gilbert's series characters, Detective Sergeant Patrick Petrella of the London Police, a dogged intuitive policeman devoted to his work. There aren't that many Petrella books, but based on this one, I definitely want to read the rest. Though the title is kind of blah, I liked the synopsis and the cover and I was quickly caught up in the developing whodunit. This is a police procedural (of which I am very fond) with the usual police minutiae of which I am also very fond but written in a way that you won't get bogged down if that has been your only objection to procedurals in the past. Gilbert's writing is so fluid that it's almost as if you're gliding through the tale as one unexpected turn after another shifts the plot from here to there and back again all without the kind of heavy lifting that plagues less talented writers. The plot moves very swiftly and once you begin reading, BLOOD AND JUDGMENT will prove to be a prime example of that wonderful cliche: a book almost impossible to put down. Detective Sergeant Petrella (he's half Spanish) happens to be the cop who is called to the scene when the decomposing body of a woman is discovered by two boys in a tangled wood near a reservoir. As the tale develops we learn who the woman was and little by little how she came to be the victim of murder in a sordid and ever widening case involving an escaped felon, a vicious London gang, a jewel robbery and a sinister shadow of a man capable of changing his identity at the drop of a hat. Amid the mixed cacophony of bird calls and the occasional hissing swan, a dark unwelcoming mood lingers at the scene of the crime and in the damp and lonely caretaker's cottage. A mood that reaches out to envelope the rainy streets of London as the investigation, a bit short-handed, must adjust to a publicity seeking Scotland Yard man. "For the head of one of the London districts to call in a detective superintendent from the Central pool at Scotland Yard is quite rare enough to be remarkable, and remarked upon." Not completely satisfied by the results of the investigation, Petrella continues to dig deeper defying the higher ups even when a suspect is arrested, tried and convicted. Though threatened with disciplinary action, Petrella pursues his own clandestine inquiries. I especially liked the atmospheric night scenes of underwater diving at the reservoir as Petrella and an experienced police diver break the rules in the name of justice. "The successful working out of his hunch depended entirely on the co-operation of this fiery little man with the ginger-colored mustache adhering like a blob of bitter marmalade to his aggressive upper lip." I like that. A well crafted, entertaining book which I thoroughly enjoyed reading and recommend highly. Somewhere along the line the locked room or impossible crime nonsense just becomes tedious, (sacrilege to some, I know). But for goodness' sake, the constant rehashing of the crime scene and the ridiculous and detailed suspicions centering on EVERY person in the murder room, not to mention the recounting of the various and sundry ways to imaginatively poison a bunch of people without being seen, eventually made me sleepy. I know John over at PRETTY SINISTER BOOKS doesn't share my views on this particular book, so head on over there and read his much more appreciative review. Look, I didn't hate the book, I just stopped caring and - gasp - found myself skimming. And if I have to hear Henry Merrivale address another male character as 'son' one more time I will spit. A little bit of Merrivale goes a very long way especially if you make the mistake of reading a couple of the books too close together. Here is the difference as defined by myself to myself: I like whodunits. John Dickson Carr wasn't really writing whodunits, he was writing complicated and often very eccentric puzzles. Yes, I've enjoyed a few so far, but I made the mistake of reading one right after another - you can't do that with John Dickson Carr aka Carter Dickson. 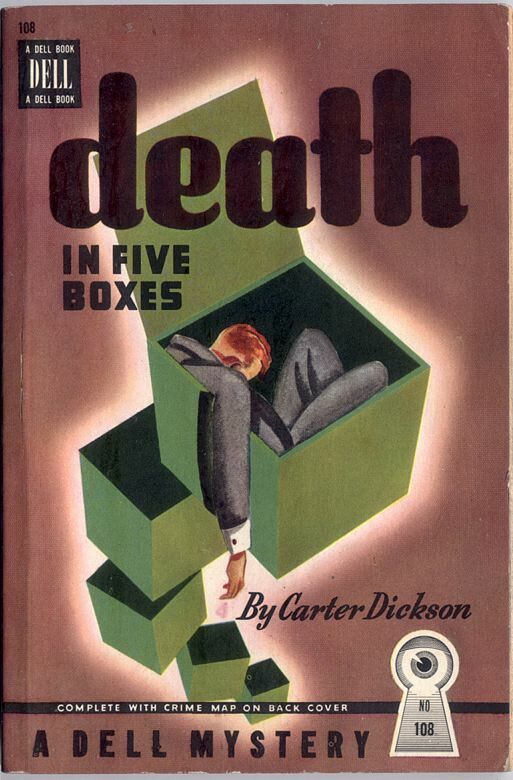 DEATH IN FIVE BOXES begins cunningly enough with a dead man found in a room full of poisoned people who all survive but the victim. The dead guy wasn't poisoned (at least I can't remember if he was or not), instead he was stabbed in the back with a sword blade from one of those tricky umbrellas. So why all the song and dance? Why were the others poisoned? Who poisoned them? And HOW?? What was the point of poisoning the group then turning around and stabbing one guy? Who knows? I still haven't quite come up with the raison d'etre. At any rate, a doctor who works with the police is almost immediately on the scene (he's the nominal hero) as is the daughter of one of the poisoning victims (the love interest) who, handily enough, was waiting outside the building where the murder takes place AND of course, knows more than she's willing to tell. And that's another thing, the constant lies from everyone involved is SO wearisome after awhile. But maybe that's just me. Where do the five boxes come in? Well, that's later, first there's the odd contents of the victims' pockets (i.e. four watches in one and the rusted parts of an alarm clock in another) and the speculation about what it all means while Merrivale comes on the scene and smugly deciphers everything almost at once, but won't say a thing. Or in moments when it looks as if he's going to say something, he is ALWAYS interrupted by a door opening or a person entering or a phone ringing or God knows what. Not to mention that the same exact thing happens when one of the suspects exclaims, I KNOW WHO DID IT! Frustrating? Yeah, I'd say so, and underhanded. I got tired of this very early, that's why I say, I should probably postpone reading more Carr for a while. I recently ordered another of his titles which I will probably just put at the bottom of my unread pile. Two Carr books I definitely do recommend: THE EMPEROR'S SNUFF BOX and SHE DIED A LADY. Well, I mean, how can you NOT read a book titled MURDER ON SAFARI? It's almost automatic even if you know going in that there will dead animals. 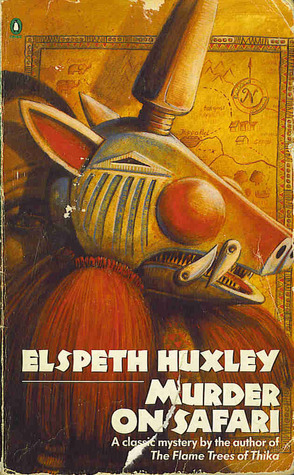 Three of my blogging friends have already written their reviews of Huxley's book though seemingly I was unaware of it until recently. I know, where have I been? Elspeth Huxley wrote the non-fiction classic, THE FLAME TREES OF THIKA and assorted other books set in the land of her youth (she grew up on a coffee farm in British Kenya) so was very familiar with the African veldt and assorted wildlife. Her knowledge of inhospitable regions is unquestioned and comes through in her vivid descriptions of the land and safari day-to-day. Of course these sorts of stories usually feature a dead body (it helps if it's a gorgeous female though in this case the female is a little long in the tooth) and a great 'white' hunter and an assortment of witless rich folk 'roughing' it in the wilds of Africa. This group's idea of 'roughing it' is laughable but eccentric enough that you don't hate them for their absurdity - you just sneer, nicely. Lady Barradale has hired the stalwart Superintendent Vachell to find out who stole her stash of fabulous jewels which she, inadvisedly, insisted on bringing with her on safari. Who brings jewels on safari? Well you might ask - obviously only a very foolish woman. Despite the halfhearted protestations of her hubby, Lady Barradale flaunts her jewels every night at dinner in the jungle then of course has the temerity to be surprised when these jewels go missing. Turns out that Lady Barradale was carrying on with the second white hunter (there are always two) a young Dutchman who is in love with the lady's step daughter Cara described as 'one of those hard-boiled, prickly girls' and she with him so it did get kind of awkward especially since Cara's fiance is also part of the safari - an affected sort of fellow named Sir Gordon Catchpole. (I know, but THAT'S his name.) He's an interior decorator and seems an odd choice for an heiress, but apparently still waters run deep. 'He was fair and slender and looked delicate.' Vaguely gay characters were written a certain way back in the day and I can't fault Huxley since most everyone else was writing these fellows in the same fashion. (See Christianna Brand among others.) It was a kind of accepted mindset - I suppose if any sympathy were shown to them, the publishers or even the reading public might have caviled. I don't like the stereotyping but if I continue to read vintage, which I plan to, I will run across this sort of thing now and again. The short-tempered Lord Barradale appears oblivious not only to his wife's bad behavior but to everything else that goes on around him and spends most of his time fiddling with his cameras. There are nine Europeans in the bunch, four to hunt and five - including a pilot who uses her plane to spot the game and report back to the group - smoothing the way for the others. The animals who die are not exactly given a sporting chance which, by the way, is the subject of a later conversation where Lord Barradale's enlightened view refreshes. There are also assorted natives and personal valets and such who do the grunt work. And since it is 1938, these Africans are occasionally referred to as 'boys' even among themselves. But none, far as I can see, are treated egregiously. This is just the way it was. In addition there is also a group of renegade natives, members of an especially ferocious tribe, lurking about in the bush. So, lots of atmosphere and lots of danger. Yes, I know, Yvette actually read a book where animals die. Well, I prepared myself for it - knowing it must happen because at that time people hunting in Africa were not just shooting with cameras. (Though Lord Barradale does spend an inordinate amount of time taking pictures of flora and fauna.) But I gritted my teeth and kept reading - there's not really that much wildlife blood shed. The real blood shed is reserved for the corpse of Lady Barradale which is only found after a wake of vultures has finished dining on her flesh. Nasty. Later, there's a second murder by wild buffalo. Yes, you read it here first (unless it was mentioned in the previous three reviews). Unique in my experience. There are also assorted attacks upon the person of Superintendent Vachell who joins the safari masquerading as a hunter though he has no experience being such and his 'disguise' is soon seen through by the lady pilot who apparently knows more than she's letting on. And if you have a plane in a story, it follows that there must, at some point, be a crash. And there is - vividly so. A very enjoyable book in which the killer remains masked until the very end, at least to me. Superintendent Vachell is not an especially clever chap or for that matter, an engaging one. But he is, as I said, stalwart and bound to do his duty. He is described as tall, bony and sun bronzed and that's good enough for me.